Time for a Sunday drive! 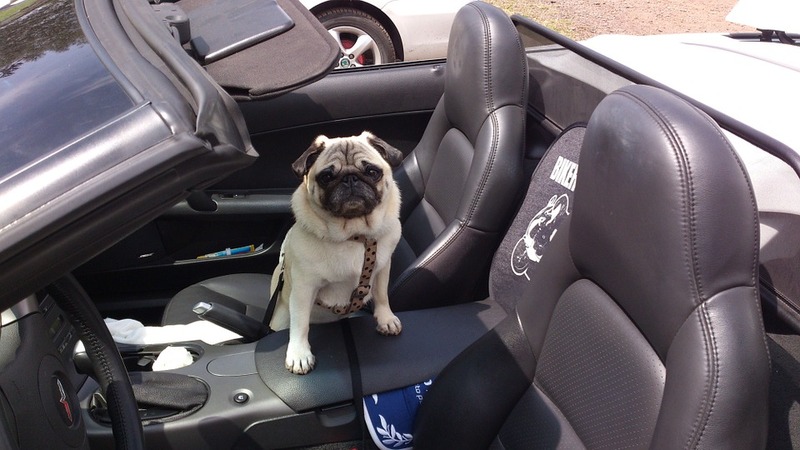 Most pugs love hopping in the car with you to cruise the streets. With the sun shining, the wind in their faces, and of course their tails wildly waggling, it’s the perfect way to make your pugs’ day!